November 9th in Plugin Lists, Wordpress Plugins by Wordpress Jedi . Floating Action Bar: a smart shop assistant with a natural language search system. 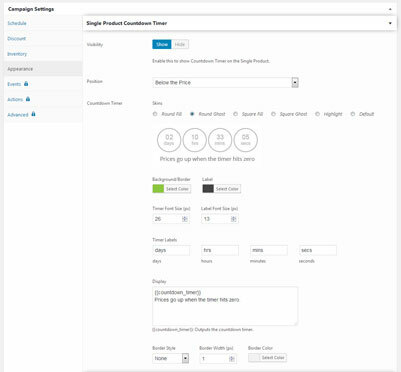 It has pop up order notifications, promotional messages, and two widgets to display recently viewed product and advanced search. 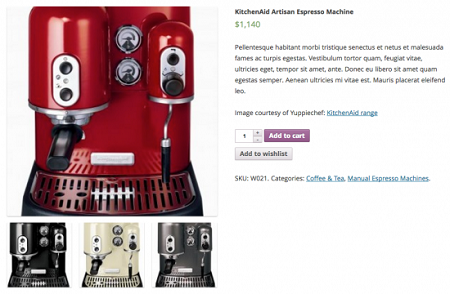 XL WooCommerce Sales Triggers: adds 7 triggers to your product pages. For instance, you can show a timer to create urgency or display how many of each item you have left. 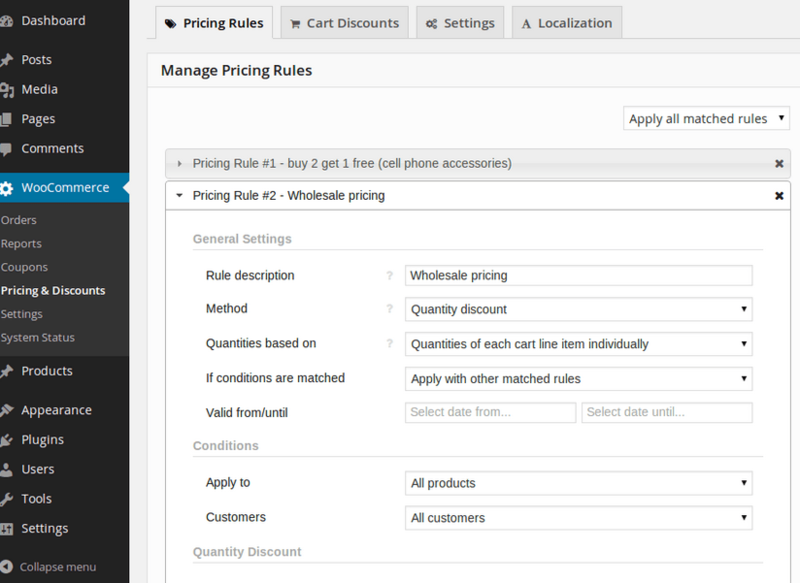 WooCommerce Dynamic Pricing & Discounts: lets you make dynamic price adjustments to better target customer segments. You can use it to reward your loyal customers or attract attention to your new offers. InstantSearch+ Instant Search plugin: adds predictive search to your website, helping your customers find things to buy on your site. 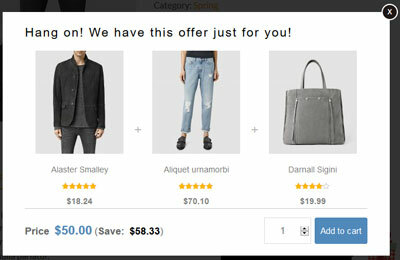 WooCommerce Daily Deals: turns your WooCommerce site into a daily deal portal. Gives you control over date, timezone, and other options. Recommendation Engine: lets you offer recommendations to your customers. It takes into account viewing history, purchase history, and products frequently bought together. WooReminder: sends reminders to your customers to re-order products they have bought in the past. Advanced Review Reminder: reminds your visitors to submit reviews for products they have purchased on your site. 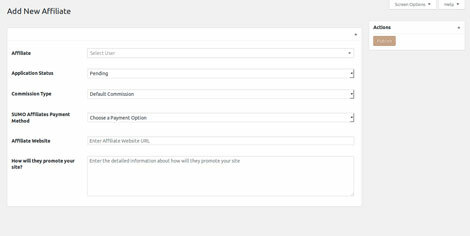 Bitcoin for WooCommerce: adding more payment methods to your site is one way to set your business apart and attract more customers. This plugin allows you to accept Bitcoin payments. 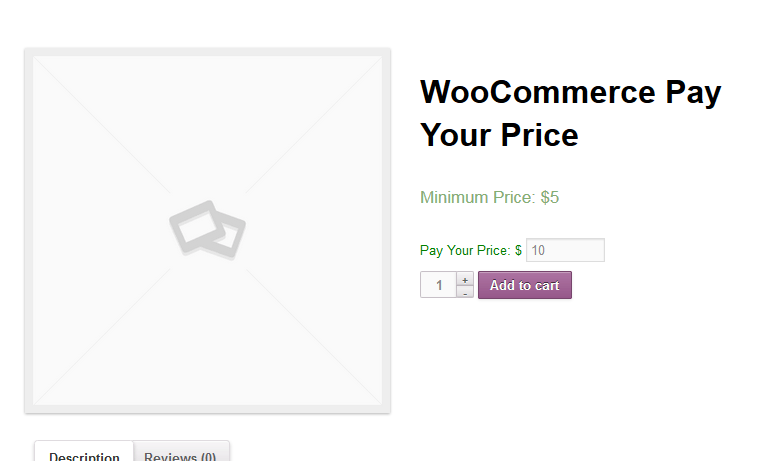 WooCommerce Boost Sales: a plugin for up-selling and cross-selling. 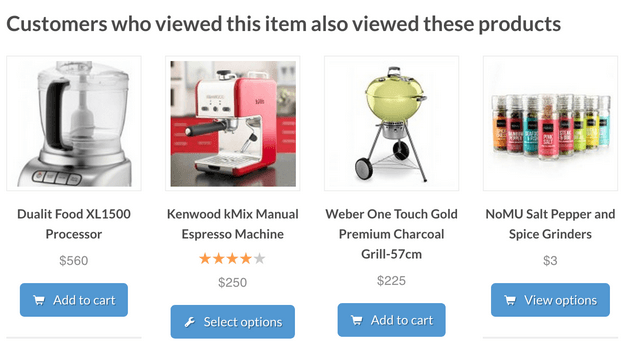 It shows related products after customers add a product to their cart. You can also show combo deals. 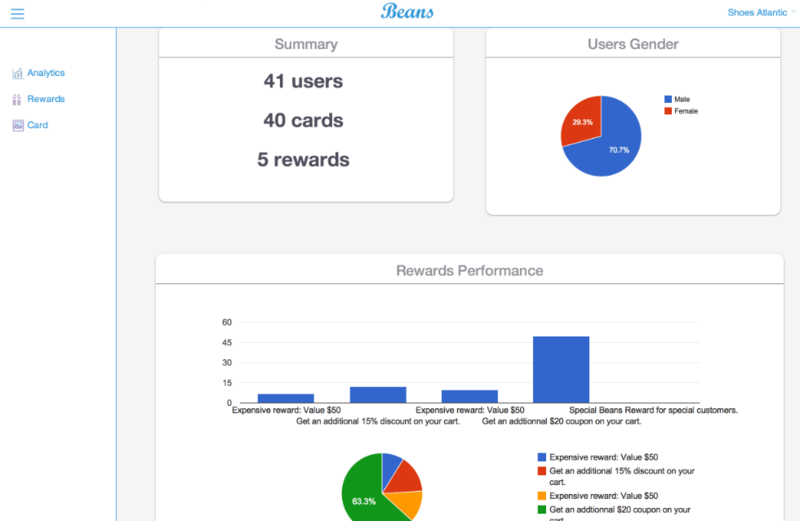 Beans: a rewards program that enables your customers to earn points on your website. It encourages them to come back to spend those points. 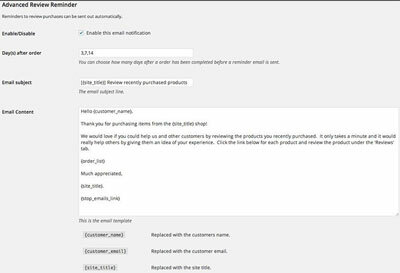 WooCommerce Notification: displays recent orders to your buyers to encourage them to take action. WooCommerce PrePurchase: allowing your customers to pre-order upcoming hot products is also an idea worth exploring. Woo Gift: as the name suggests, this plugin lets you offer gifts to your customers. It supports unlimited gifting rules. 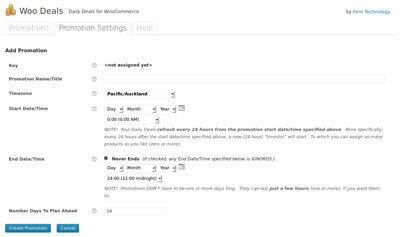 Real-time Desktop Notifications for WooCommerce: plenty of sites are using desktop notifications to stay in touch with their visitors. This plugins adds such functionality to your site. 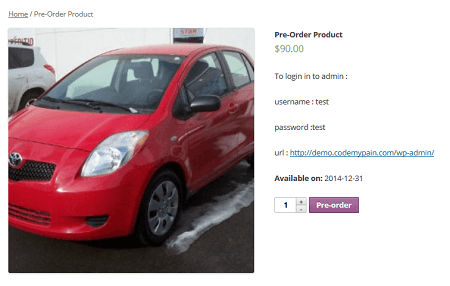 Woocommerce Abandoned Cart: sends notifications to your customers to complete their abandoned orders. WooCommerce Shop to Facebook: Facebook has millions of active users on a daily basis. Thanks to this plugin, you can import your shop to Facebook without any major coding. 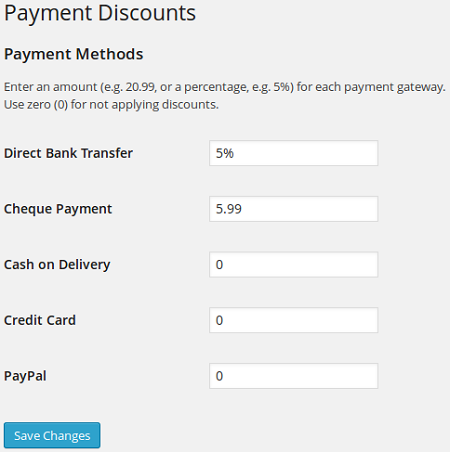 WooCommerce Discounts Per Payment Method: lets you offer a discount to your customers who choose a certain payment method. 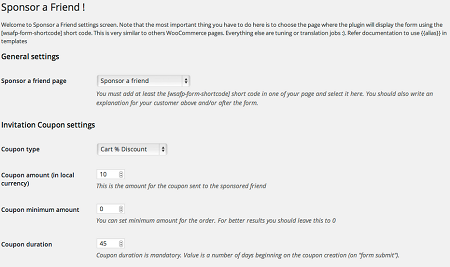 Sponsor a Friend Plugin: use this to offer a discount to your visitors for referring friends to your site. 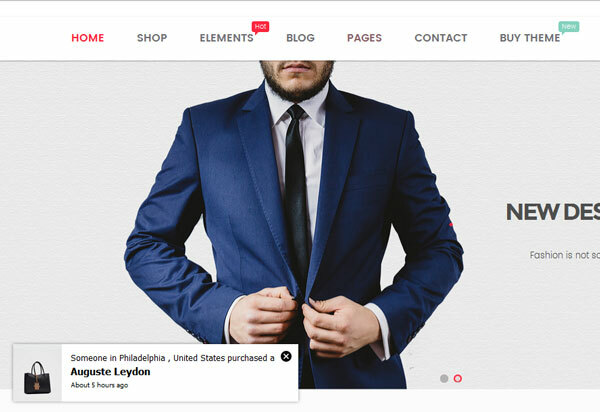 Buy For Me: this plugin lets your visitors ask their friends for gifts. Title, price, and image for each product will be included in each message. Pay Your Price: sets your store apart by letting your customers pay what they want. 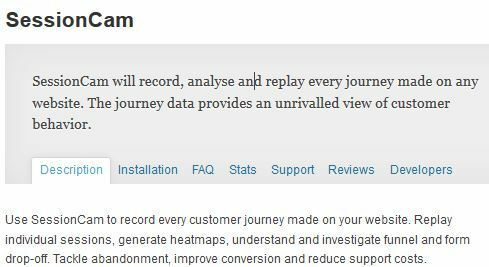 SessionCam: records shopping sessions, so you can further optimize your pages. 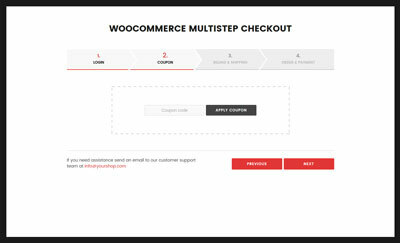 ARG Multistep Checkout: lets you streamline the checkout process for your customers. Finale: a sales countdown timer and discount plugin. Gives a sense of scarcity to increase sales. WooCommerce Wishlists: your customers may not always be ready to buy things instantly on your site. Thanks to this plugin, they can add them to their wishlist for future reference. SUMO Affiliates: lets you rely on affiliates to get the word out about your store and increase your sales. What are your favorite WooCommerce extensions? Please share them here.